Onze topper uit de Provence! Een echte aristocratische wijn. Klassiek, beheerst, edel en verfijnd. 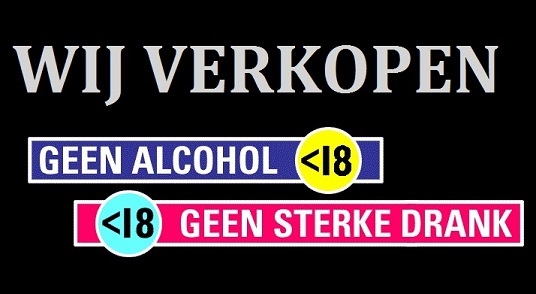 Alles in een wijn samengebracht....wat een weelde. Vol kersen en zwarte bessen met een vleugje cacao en droptonen. Zacht, complex en lang. WINE MAKING : Mechanical night harvesting | Fermentation for 25 to 30 days | Ageing in the underground cellar carved in the rock. 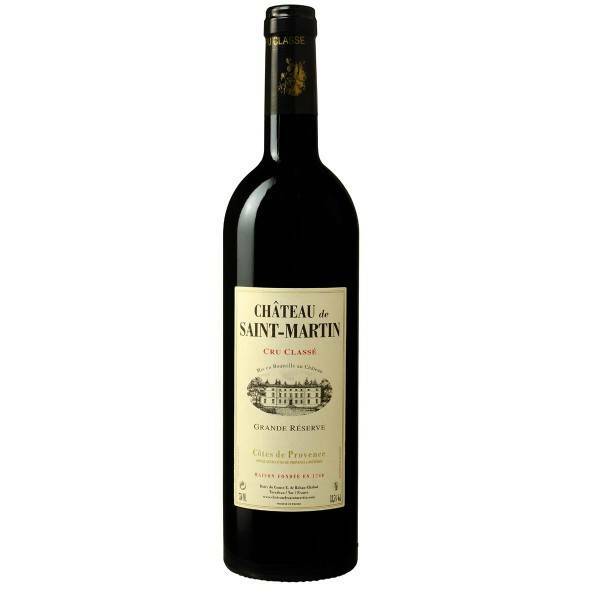 TASTING NOTES : Dark red with ruby taint | Intense cherry, black currant bouquet with a touch of cocoa and licorice. 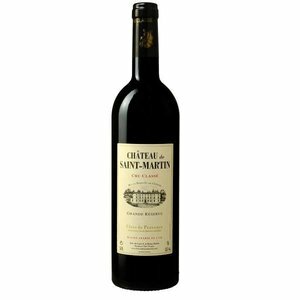 | Light attack, complex palate with black fruit, fine tannins. Long-lasting and expressive finale of black pepper and blackberry. Wine temperature: 15° to 17°C.